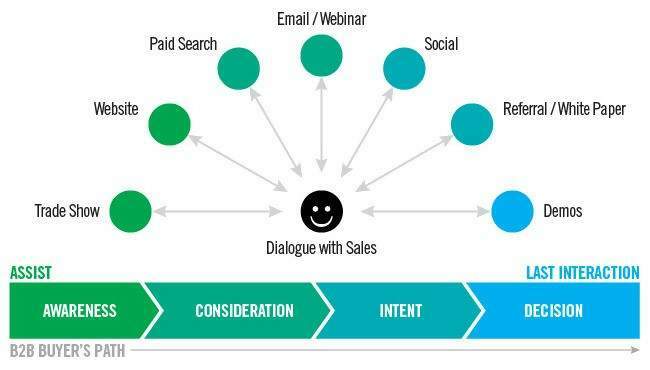 There are several ways to define multichannel marketing. A basic definition, however, is that it is the implementation of a single marketing strategy across several platforms or multiple channels to maximize opportunities to interact with potential customers. The idea is to provide consumers with as much choice as possible for where and when to purchase what they want. Some of the different direct/indirect or online/offline communications channels used in multichannel marketing include phone, mail order catalogs, retail stores, direct mail, social media, email, mobile, websites, chat, SEO, etc. Why Choose a Multichannel Marketing Strategy? The question that begs after understanding the definition of multichannel marketing is, what’s the big deal about it? Does it make a difference? And probably more significantly what is its importance? There are several answers to these questions, but we’ll focus on two of the most important ones. Meet customers where they are. Due to the proliferation of available channels customers have more choice than ever for where they like to ‘hang out’ and where they want to get information. In fact, in this age, consumers use 7-13 touchpoints before they make a purchase. To marketers, this means that they have no choice but to use a multichannel strategy. Find your target customers on their platform of choice. You could also go a step further and find your customers at different times of the day or week on different channels. Be personal: According to the Salesforce State of the Connected Customer Report for 2018, 84% of B2B customers said that being treated like a person is vital to winning their business. However, doing this at scale can prove to be difficult without automation. Therefore, automated personalized messaging is your best bet. Integrate your MarTech. Operating in silos is not an option any more if you want to have a streamlined and connected process. 70% of B2B customers say that a connected process is imperative to winning their business. Connected processes include seamless handoffs and contextualized engagement based on previous interactions. Setting SMART (Specific, Measurable, Achievable, Relevant, and Time-based) goals. According to the Demand Generation Multichannel Marketing and Data Survey Report 2018, email is the leading marketing channel used by B2B marketers to drive leads. MailChimp is a widely used and budget-friendly email marketing and automation tool that offers a lot of features for businesses across the spectrum from SMBs to enterprises. Some of the key features of this tool include easy integration with other applications and services, split testing, signup forms, spam filter diagnostics, auto-responders, email tracking, and a lot more. Pardot is a marketing automation solution created by Salesforce that offers a variety of marketing capabilities including template builders, email automation, and email personalization. This tool provides email marketing solutions tailored to complex B2B sales processes. GetResponse is another favorite email marketing platform among both enterprises and SMBs. Some of the features that this tool boasts include 99.5% deliverability rates, list-building, list management and lead nurturing features including sending out newsletters. Word of mouth has quite a lot of sway when it comes to customers making buying decisions. In fact, 55% of B2B buyers state that word of mouth referrals made by friends through social media help in purchasing decisions. Buffer is a social media tool that allows marketing teams and businesses to streamline the management of several social media accounts in one place including the scheduling of posts, tracking and analysis, etc. If you want to find top rated influencers and the best performing content for your products, then BuzzSumo is a choice that’s hard to beat. It has a powerful social search engine that is also useful for sharing social media posts and finding valuable updates on trending topics of choice. The most popular social media tool for more than 16 million users is Hootsuite. Some of its compelling features include updating multiple social media networks in one step, managing numerous contributors, gathering intelligence through monitoring brand mentions, optimizing delivery, social analytics reports, and a lot more. 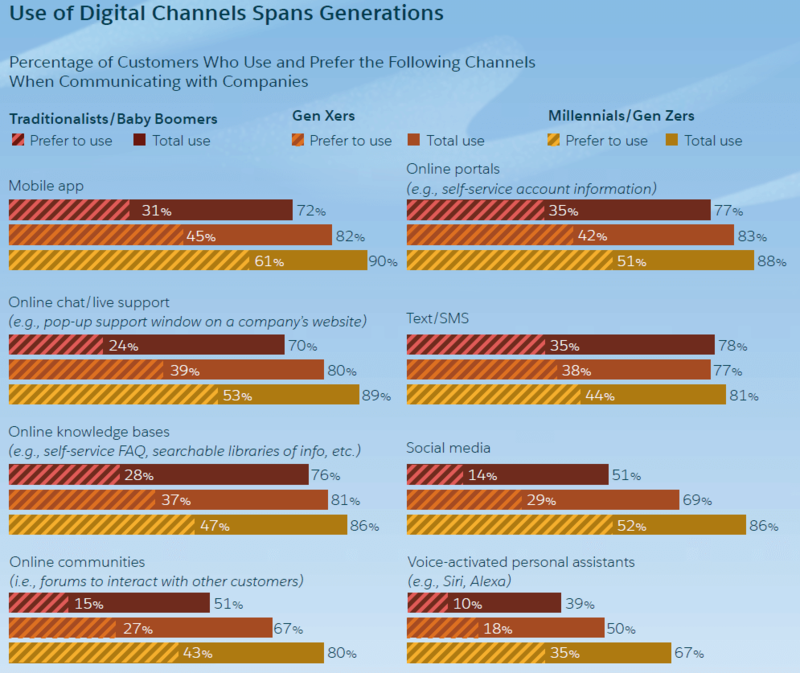 When sales representatives were asked what the most successful channel for connecting with their prospects was, 36% said that the telephone was the best channel followed by email (30%). Talkdesk offers an outbound phone dialing system and calls management system that integrates seamlessly with Salesforce to provide smart listing capabilities including list optimization and DNC integration. The tool has over 30,000 users globally and boasts ROI impact of up to 346%. Aircall is a cloud-based phone system (which means that it can be used locally and internationally) that allows users to place and take calls using mobile apps or desktops. The tool has several other features including integration with CRMs, and helpdesks, as well as monitoring and tracking of productivity. The software is useful for all sizes of businesses from small to enterprise-level. Pipedrive was built as a CRM and pipeline management tool but it also easily integrates with phone systems to enhance productivity even more. Its dominant features for the phone channel include one-click integration for seamless synchronization and screen-pop capabilities to provide useful information. According to the State of SEO Report for 2018 by Zazzle Media, over 80% of marketers say that organic SEO is either extremely important or quite important for their overall marketing strategy. Combining SEO and PPC can produce even better results especially when starting your multichannel marketing. Google Analytics provides insights about a websites performance and specifically on the sites traffic, audience engagement (time spent on the website, navigation, and bounce rates) conversions and ROI. On the other hand, Google Search Console is useful for finding any issues that Google may have when crawling your website for indexing. Screaming Frog is similar to the Google Search Console in detecting SEO issues that an SEO spider would have when crawling a webpage. Some of the common problems that this tool identifies and helps you fix include issues with headers, meta descriptions, broken links, title tags, and other optimization features. According to a Kayako study, 79% of businesses that offer live chat say that it has had a positive impact on their sales, revenue and customer loyalty. 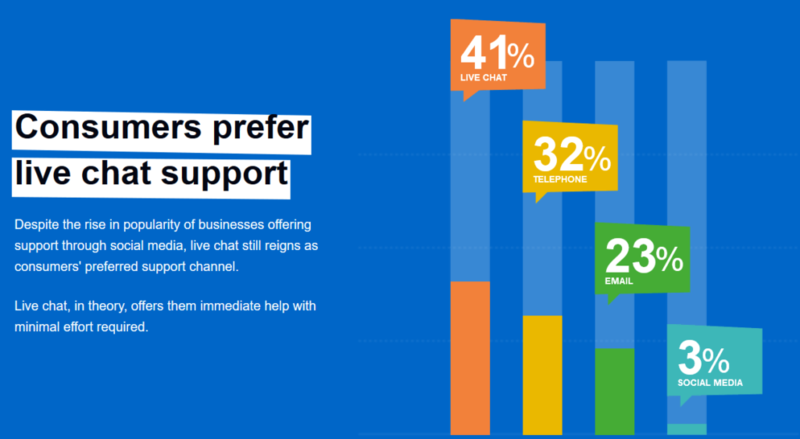 There is no question that customers favor live chat support over other channels. Freshchat is a robust chatbot platform that allows large and small sales teams alike to prepare and distribute personalized messages, capture leads, qualify leads and gather insights. The tool is cloud-hosted which means that it can be used from anywhere. Zoho SalesIQ is a chat and visitor tracking tool that is designed for organizations of all sizes from SMBs to enterprise-level companies. The software enhances prospect and customer engagement by providing a rich environment for live conversation between buyer and seller. The platform also has valuable capabilities for gathering sales intelligence. Leadbot 2.0 claims to be the worlds most popular chatbot that can help B2B companies to qualify leads on your website without the need for forms or human interaction. The tool allows you to create your own chatbot that can automate lead generation activities including sharing relevant content, scheduling meetings and handling queries. It is also useful to have an integrated or all-in-one tool for marketing automation and customer relationship management. Such tools provide seamless lead nurturing and lead management in one package which makes it convenient and easy to use. The benefit of such tools is a holistic view of leads as they move through the sales/marketing funnel. Some of the top-rated platforms that provide such features include the following. HubSpot CRM allows sales and marketing teams to have an integrated view of their sales and marketing workflows. The key features of this tool include managing the pipeline with total visibility, automatic activity logging, live chatting prospects and customers, automatically enriching contact records, creating and measuring email templates, instant notifications, scheduling appointments, placing calls and a lot more. Marketo is a useful tool that can be used throughout the buyer’s journey from acquisition and conversion to nurturing. The software has several capabilities across several channels including lead management, email marketing, consumer marketing, customer base marketing, mobile marketing and revenue attribution. Oracle Eloqua was designed for enterprise B2B companies but features an intuitive drag and drop interface that makes marketing automation useful for smaller organizations seeking to benefit from multichannel marketing. Some of its capabilities include segmentation and targeting, lead management, marketing measurement, campaign management, and sales-marketing alignment. The list of tools mentioned above is not intended to be exhaustive but rather a glimpse into some of the tools that provide useful capabilities that can help with multichannel marketing. Depending on your specific goals, needs and resources, some tools, including some that have not been mentioned here, may be more useful than others. That said, starting your journey with the above tools is highly recommended.